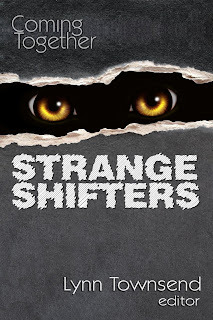 Editrix Lynn Townsend is pleased to announce her selections for the upcoming charity anthology, Coming Together: Strange Shifters. All proceeds from the sale of this collection will benefit Bat World Sanctuary. * Contributors making their first appearance in a Coming Together publication are bolded.